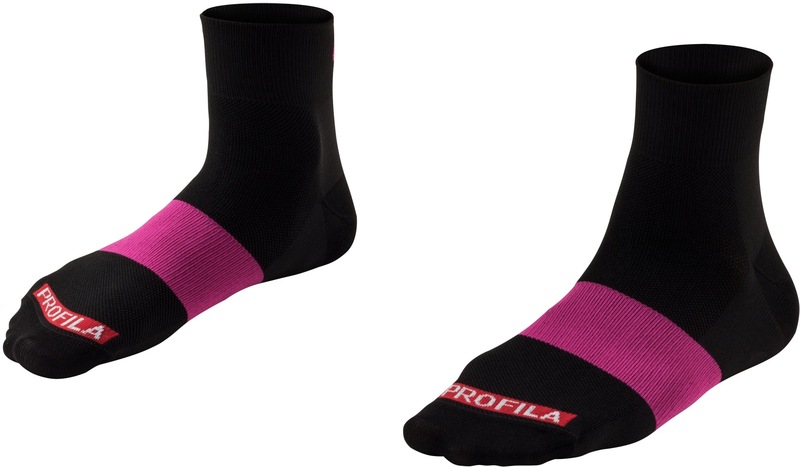 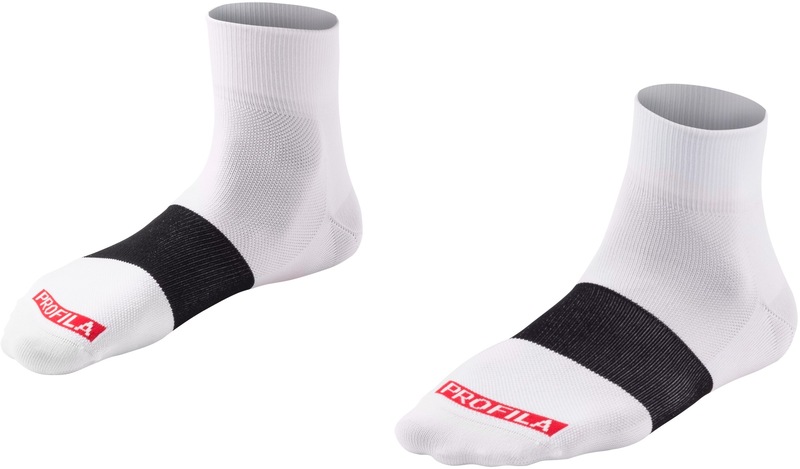 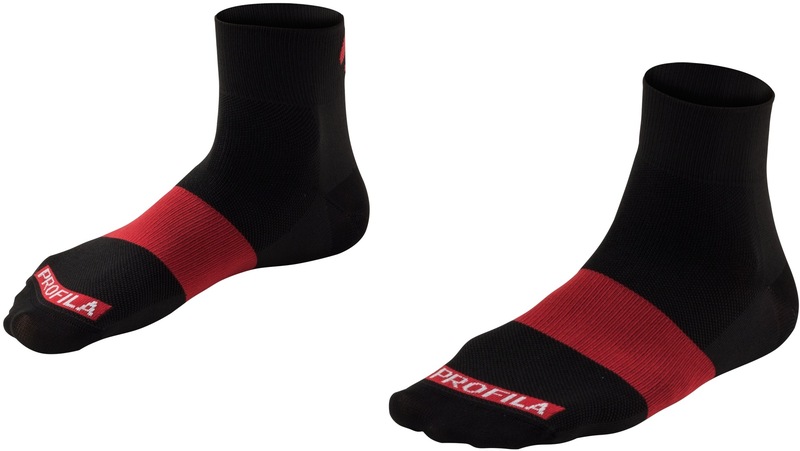 Profila Dry™ fabric provides excellent moisture transfer for dry, comfortable feet. 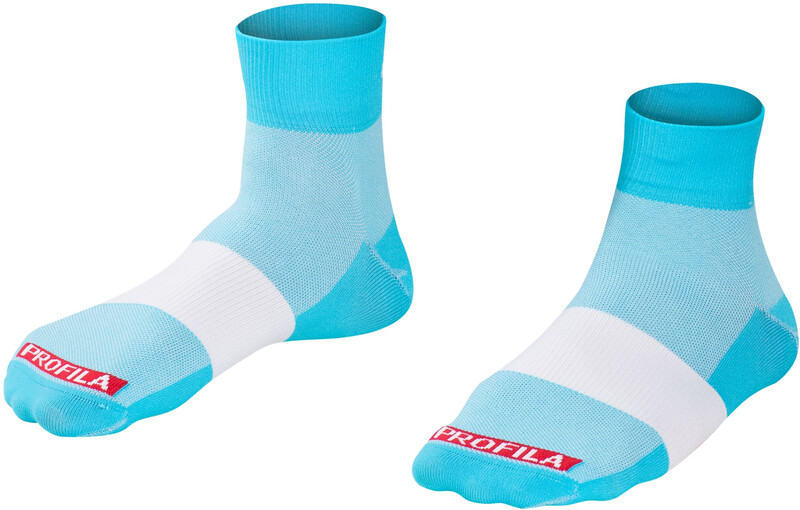 Arch compression for a stay-put fit. 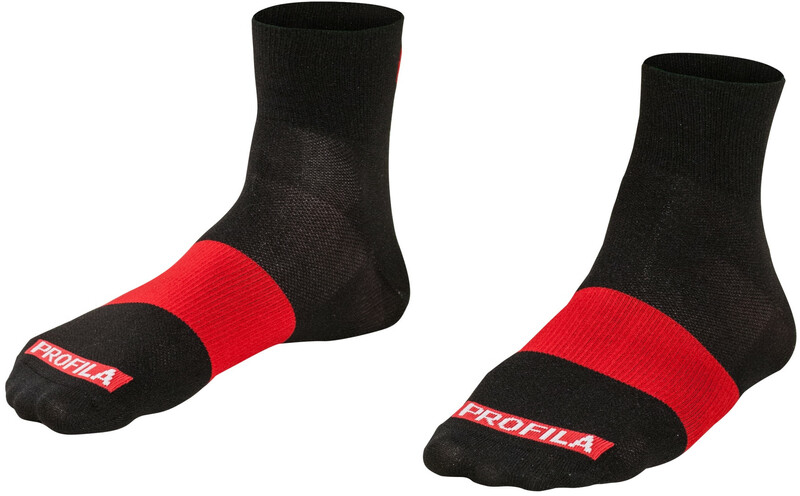 A flat toe seam for toe box comfort. 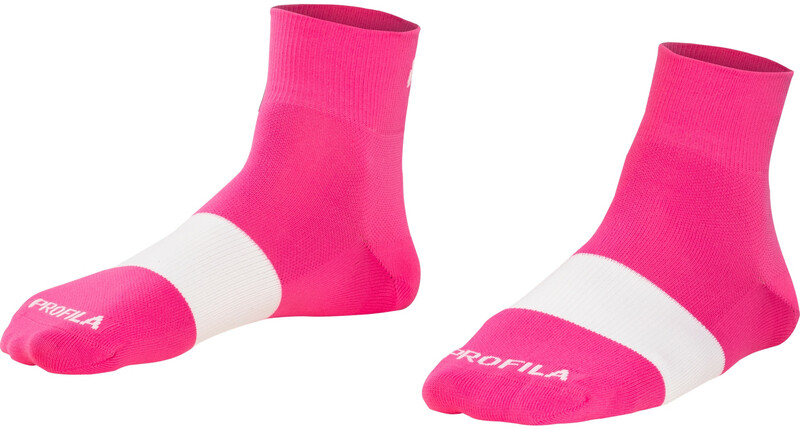 Knit-in size labels for easy sorting after the wash. Low 1" (2.5 cm) cuff.